Thursday, The Wonder and Glory The Bible offers imagery of the origin of life used by prophets and psalmists to illustrate the intimacy of God’s relationship with us. Like life and birth, the mystery of God’s closeness, knowledge, and love for us can leave us in a place of awe and wonder. 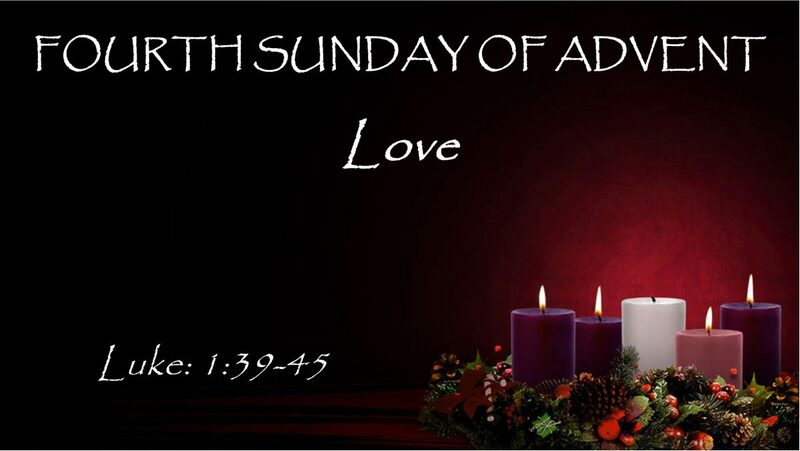 © Copyright Catholic Update, Celebrating Advent God is With Us Already…and Not Yet, by Fr. Daniel P. Horan, OFM, permission to publish.